"This is my copycat recipe for Bick's® Classic Hamburger Relish, which used to be my go-to condiment of choice to create a tasty burger. Unfortunately, the red relish is no longer available. However, I find my version to be remarkably similar to the original and hope you agree... Enjoy!" Mix relish, tomato paste, roasted red peppers, vinegar, sugar, liquid smoke, black pepper, and cinnamon together in a bowl. 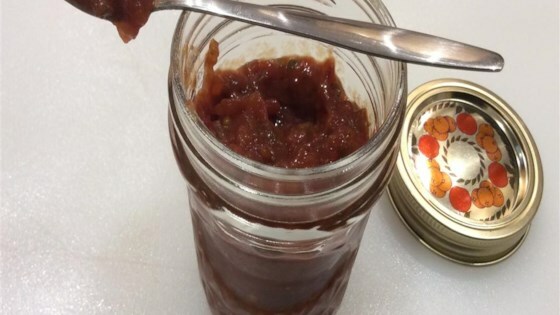 Spoon mixture into a clean glass jar and screw the lid on tightly. Store in the refrigerator.